The modules in this theme will be uploaded one by one during 2018 (in German). Intergenerational justice – a powerful concept which has become a buzzword in discussions about society. 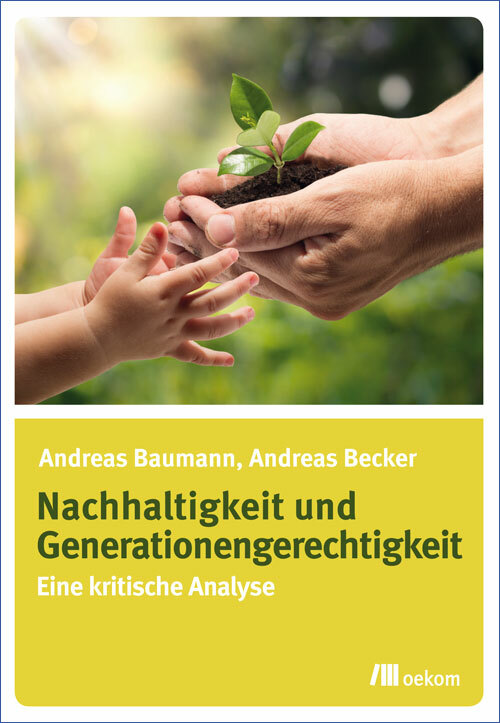 Justice between generations is a vital aspect for political concepts and measures – although it is questionable just how quickly the term is employed, often without being clear what measurements this claim is based on and how the term is understood. This is simmilar to the use of the term sustainability – economics and politics use the term excessively and often arbitrarily. Modul 1: What are the needs of the people – now and in the future? Modul 2: What is justice? Modul 3: What is intergenerational justice? Modul 4: What is sustainability? Modul 5: Which questions about sustainability are still unanswered? Modul 6: What guidelines can we establish for sustainable conduct which is fair for all generations? Modul 7: How can we measure whether our actions are sustainable or fair from an intergenerational perspective? Modul 8: The world of today – intergenerational just and sustainably? Modul 9: How can I live sustainably? The module order follows a common thread which runs throughout the content. Aside from a few exceptions, modules can also be used individually, i.e. without any previous knowledge (please consult the overview of each module).